Assuming that the insurance company operates fairly or that they will seek to give you all that you are entitled to, can be a huge financial mistake. In the state of Missouri, it is mandatory for anyone who drives a vehicle to have at least the minimum required insurance. The required minimum in St. Louis is liability insurance. Liability insurance typically ensures that both drivers will have their medical bills covered. It also ensures that the at-fault driver’s insurance company will pay for property damage sustained by the other driver. If you are the at-fault driver, unless you have collision insurance, then any damage to your vehicle will likely be your financial responsibility. Also, in Missouri car accidents, at least one driver is found to be negligent. Negligence is a legal term that means a driver either took an action which led directly to the accident happening, or that they failed to act in a specific way that led to the accident occurring. If you are the at-fault driver, your insurance company is generally responsible for paying for the accident. However, if the other party contributed to the accident, then your insurance company will pay less for their damages or injuries based on any percentage of negligence ascribed to the other driver. The mistake that many motorists who have been in an accident make is assuming that the insurance company’s goal is fully compensating a driver who suffers damages and injuries. The reality is that an insurance company is like any other company, and they operate to make a profit. This means their interest lies in minimizing their costs, NOT in maximizing them. 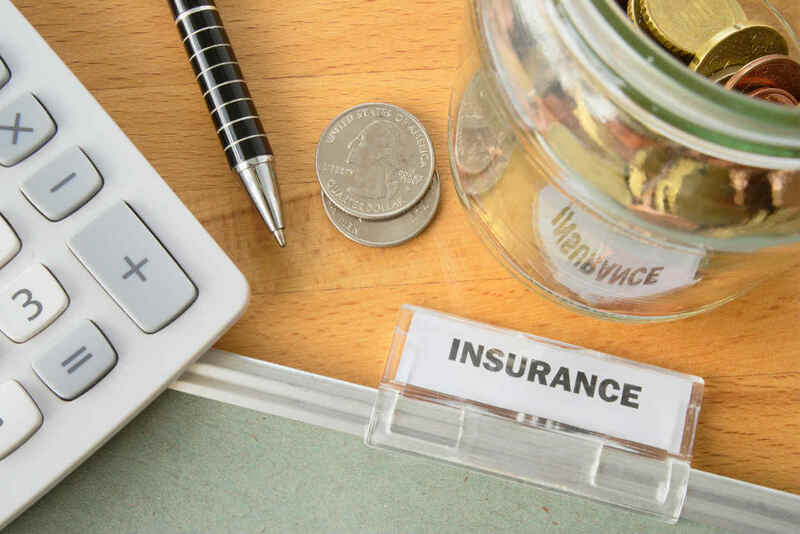 Assuming that the insurance company operates fairly or that they will seek to give you all that you are entitled to, can be a huge financial mistake. The insurance company seeks to maximize their profit margin by underestimating the costs of your damages and injuries. If you aren’t sure what you are entitled to, that can leave you holding a heavy financial burden. If you suffered injuries and you don’t know what they are worth, then there is no way to determine if the settlement that the insurance company is offering is fair – or is even enough to cover your injuries now or in the future. Once you sign a settlement offer and accept compensation, you absolve the insurance company from any further financial responsibility. After a car accident, injuries often take time to surface or can get worse over time, which can lead to the need for further treatment and procedures. That does not even include any additional pain and suffering. If you don’t anticipate future costs and you sign an offer without taking all things into consideration, then anything going forward will be your responsibility. So before you assume that the insurance company is offering you a fair settlement or giving you all that you are entitled to for your Missouri accident, it is a good idea to at least consult with a car accident attorney. If you’ve been involved in a St. Louis auto accident, call The Hoffmann Law Firm, L.L.C. 24/7 at (314) 361-4242 for a FREE case evaluation.